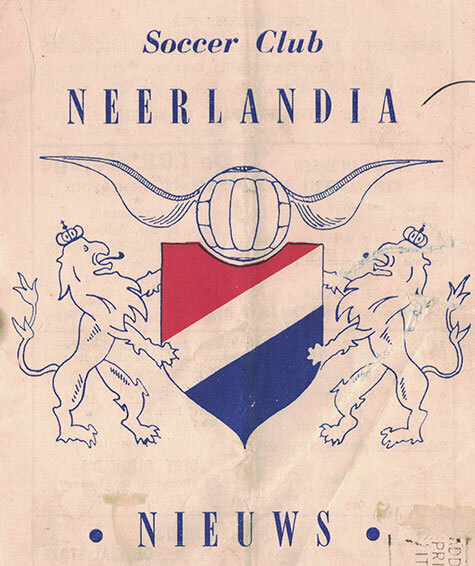 Often dubbed the ‘invisible’ migrants due to an inclination to assimilate quickly in to Australian culture, the story of the postwar Dutch migrants and their influence on soccer here has largely been overlooked. Until now. 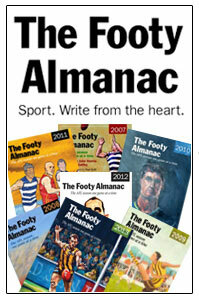 Adam Muyt is a Hobart-based writer and historian of Dutch descent who over the last 12 months has been unearthing and piecing together the tale of Australia’s Dutch-flavoured soccer clubs and teams, as well as the stories of various Dutch-born players, administrators and officials involved with the game here. 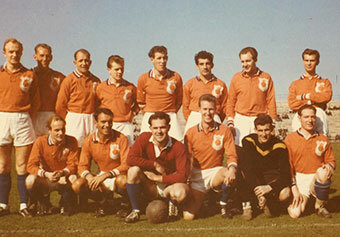 Adam’s research shows more than 20 Dutch-aligned teams were formed across the country through the 1950s and 1960s, while Dutch migrants played a major role in the founding of at least another 10 sides. Dutch teams took the field in all the major cities as well as regional centres such as Albany, Mt Gambier, Wagga Wagga, the La Trobe Valley, Geelong, Shepparton, Mt Isa and Launceston. 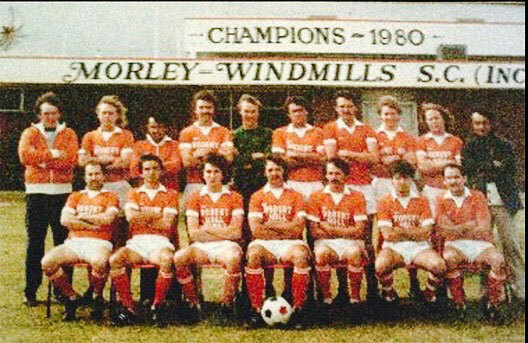 Adam is in Perth in September to research the story of the Morley Windmills, one of the first Dutch sides established in Australia and now the oldest surviving club with Dutch roots, as well as looking at the influence of Dutch-born players on the game in Western Australia. 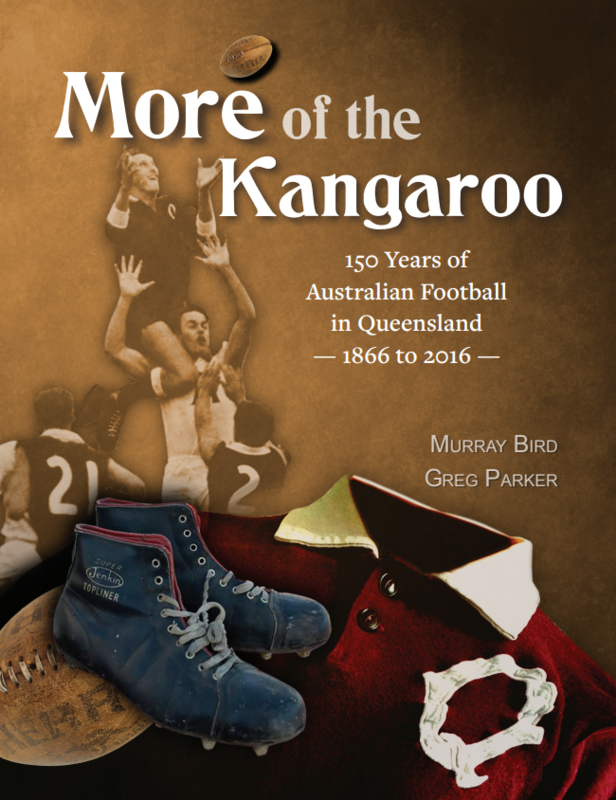 Adam is presenting a talk on this subject for the Australian Society for Sports History (WA) on Monday 5 September at Morley Windmills Sports Club, Wotton Reserve, corner Embleton Ave and Broun Ave, Embleton. This is a free event and starts at 6.30pm. 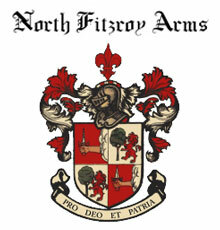 Bar facilities available. 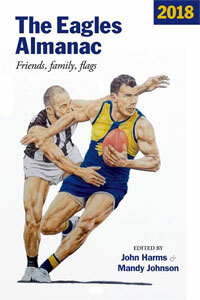 Les Everett looks after the WA chapter of the Australian Society for Sport History. Loved that article in the link Adam. As a youngster in Adelaide in the 60s, I was taken by club names like Croatia, Beograd, Birkalla, Polonia, Hellas, Austria, Azzuri and Juventus.